If you’re a pharma marketer who just started using video as part of your multichannel strategy, you’re probably thrilled. The video is published and views from physicians have started pouring in from all sides. Your campaign seems to be working great, but there’s only one problem – you don’t know what you are measuring. As video is different from the rest of the digital pharma marketing channels, it has its own unique ways to measure success. Here are the most important video marketing metrics for pharma and what they mean. Before you start promoting your medical video, do one thing first – determine your goal. What is that you want to accomplish? To get as many views from physicians as possible? Getting more visits to your website? Making physicians click a call to action and land on your product page? Whichever the goal, pick 1-3 and stick to them. If you have more than a handful of goals, your strategy may be lacking in focus. The second important thing is to choose several metrics. You cannot track all available metrics, and only some will be relevant for your goals. Here are a few metrics that we track when creating medical videos. The first metric to base your campaign’s success on is the number of views your videos get. How many physicians actually view the videos you send them? 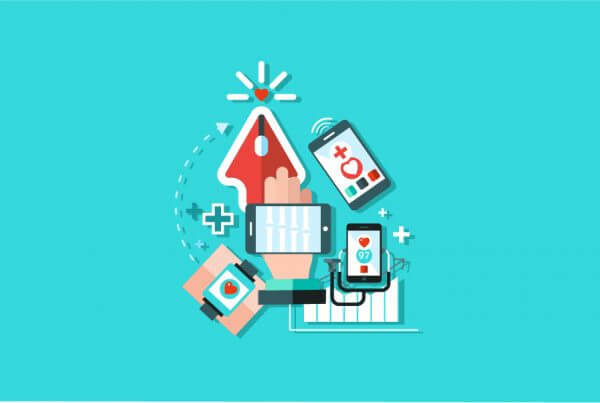 As we’ve mentioned, today’s physicians are busier than ever and have very little time to stay up to date with the latest advancements in their therapeutic areas. For this reason, long videos don’t get a lot of views and generally don’t perform all that well. If your primary metric is the number of views, you can use the same tactics for promotion as you would for blog posts, for example. These include promoting on LinkedIn, through your email lists, your website and HCP portals. There’s one major benefit of doing this – you can compare how this promotion works for non-video and video content. You’ll find that video is much easier to promote. There’s one thing that matters more than the number of views to your medical videos. It’s how many physicians actually engaged with the video content. Put simply, this is how much of the video the physician watched, shown in percentage. Contrasting view count and engagement – what is it worth having 100 physicians view your video if only 20 of them watch it until the end? Engagement shows you the quality of video, if it has an effect on the physicians or not. 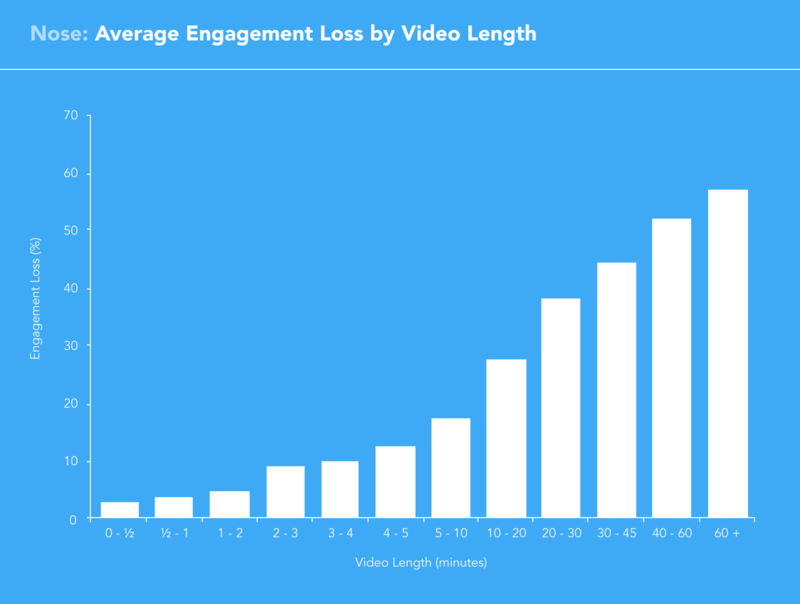 On the other hand, engagement can also tell you a lot about your video structure. If physicians drop off too soon, that means you may have put too much effort into the very beginning of the video. Perhaps they found out everything they needed to know about your product at the beginning of the video and have no reason to finish through? 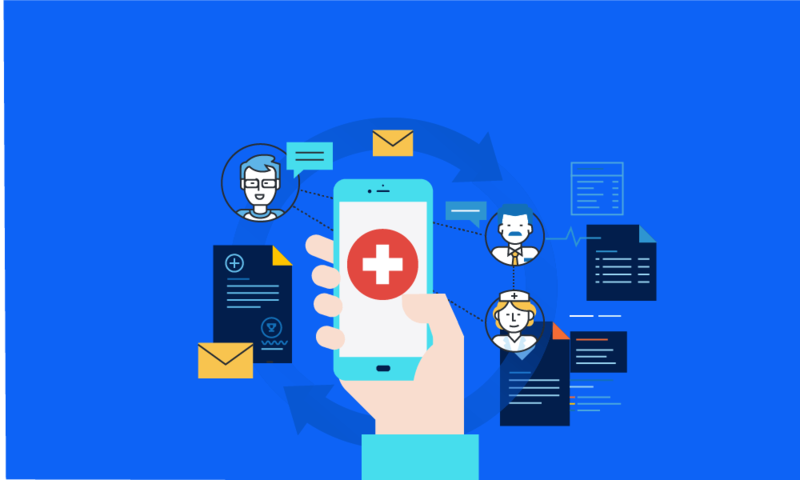 It’s important to keep structure in mind, especially if you have a call to action at the end for physicians to take some sort of action, such as subscribe to your newsletter or request a reprint. How can you improve video engagement? First and most important, keep structure in mind. Your medical videos need to be concise and clear. If you can convey your message in a short amount of time, there’s no need to make it longer. We’ve found 90 seconds to be the ideal amount of time that keeps physicians interested and engaged. Second, ensure that videos fulfill the physicians’ expectations. Do you want to introduce a new product? Update them about a product that’s about to launch? Inform them about a disease or treatment? Whatever the intention, make sure you follow through with the video content. Sometimes, it’s useful to take a look at the big picture. This means, not just the video, but where the video is located. Play rate is the percentage of page visitors that clicked on the video to play it. Sometimes, videos that are excellent in terms of content simply have poor play rates. How can you fix a bad play rate? Put the video in a better position on the page. The closer to the top that it’s located, the higher the chances of HCPs clicking through and starting the video. Make the embed window larger. Modern video players allow you to adjust the size of the video screen – the bigger, the better. Choose a more engaging thumbnail. The thumbnail is the preview for the video, the image that sums up what it’s all about. With our PubExplainer video solution, we choose images that reflect key scientific data, which makes physicians click and play the videos. Move the video to a different page. Is your home page the place where most physicians end up on your website? Perhaps it’s your About page or product landing page? Look at your overall website metrics and see which pages gets the most traffic – this is where your video needs to be to get the highest play rates. Don’t know where to start tracking? We get it – it’s not easy to create medical videos for even the most capable pharma companies out there. You need a dedicated marketing team, a writer to create a compelling script, a motion animator, a voice over artist, someone to put it all together… It’s not a task for the faint of heart. What if you could outsource your entire video creation to a team of experts? 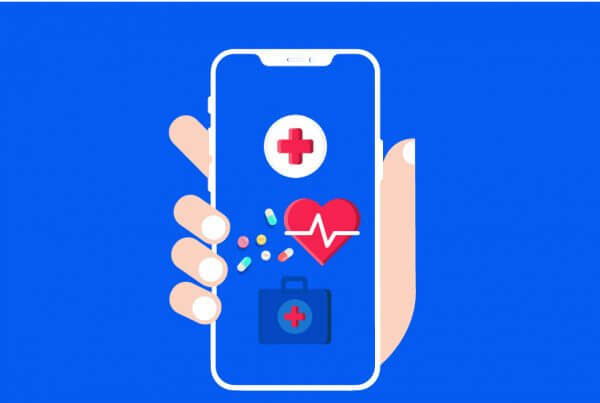 At BlueNovius, our PubExplainer video solution is used by over 40 pharma companies all over the world, with tens of thousands of physicians viewing them every day. 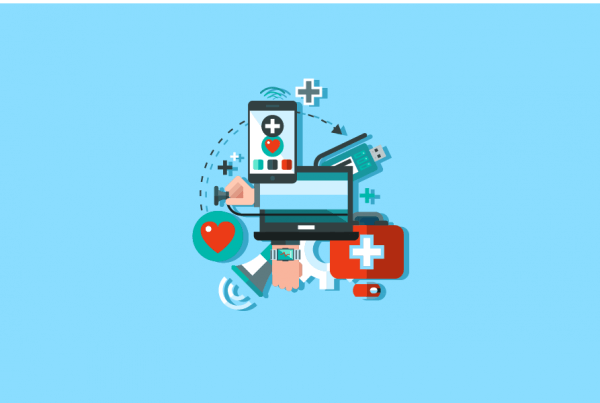 Do you want to use the power of video for pharma marketing? Reach out to us, we would love to hear from you. Do you want to read more content like this? Subscribe to our newsletter by clicking on this link and you’ll get the freshest pharma marketing updates, tips and tricks, once per week, straight to your inbox.